If you think that only commercial waterproofing requires professional help, think again. 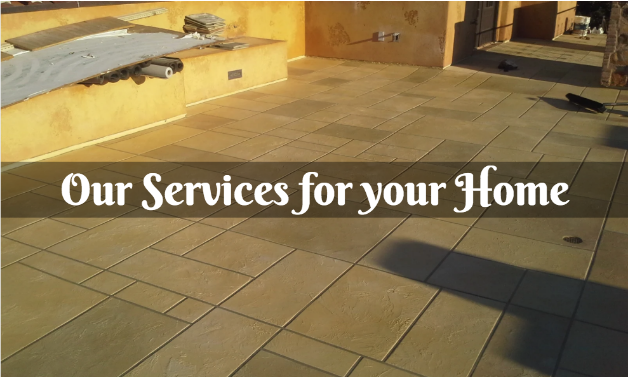 While there are plenty of Do It Yourself waterproofing tools out there, when it comes to something as important as waterproofing your home, professional contractors can help with residential waterproofing as well. 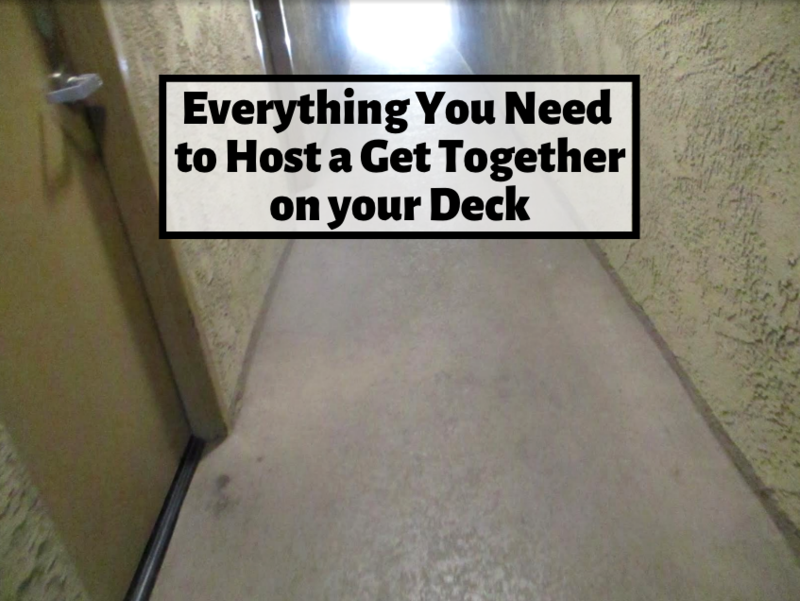 Waterproofing your outdoor deck on your own is one thing, but what about waterproofing your basement on your own? This is where a professional contractor can come into play. If you have a wet or musty basement or have noticed cracks and leaks, a company can help to waterproof your basement. The result will be that you and your family can finally enjoy the space in the basement so whether your want to make a play room for the kids or just want to know your belongings will be safely stored in the basement, waterproofing could be just the thing for you. 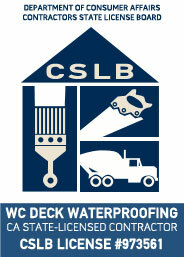 Concrete waterproofing coatings are thick coatings that can be applied directly to wall’s surface. 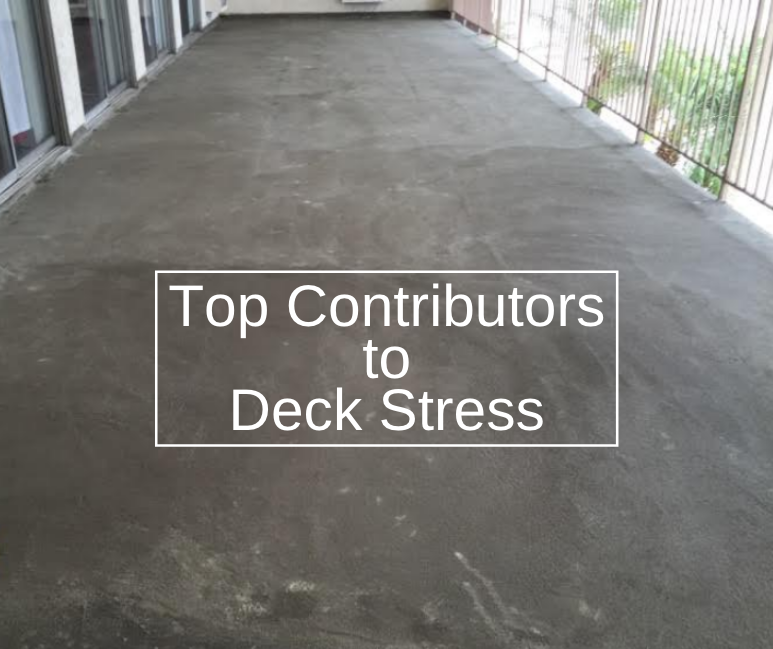 Once dry, it forms a lasting seal over the concrete. This however is just one option that can be used. There are different ways that you can waterproof a basement so hearing from a professional can be your best bet. They will be able to determine which option will be best for your needs and for your basement troubles. Another option is exterior waterproofing. When the exterior of your house is waterproofed, it helps to protect the foundation of your home. While exterior waterproofing is a more costly option up front, you are saving money in the long run. 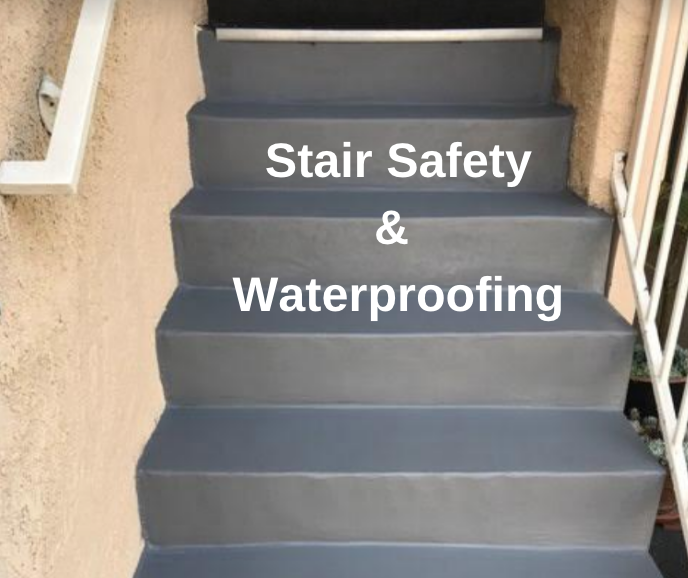 Exterior waterproofing will help to prevent any future water damage to occur in your home or basement in the first place. This means that you won’t have to worry about large scale costly repairs from water damage that could occur down the line. Talk to a professional waterproof contractor to see which option is right for you.